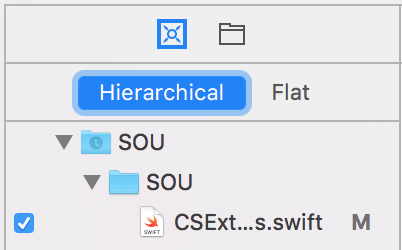 I came across strange issue with source control (git) on Xcode 8. I can commit but when trying to remove a branch the warning popup still appears. it gives me the proper values. 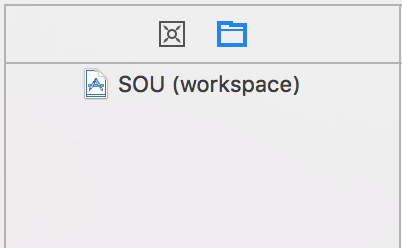 I use SourceTree as well and it works flawlessly without any warnings. appears when I try to remove a branch.